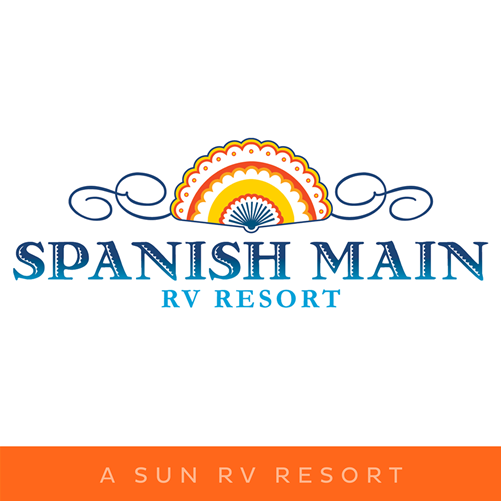 12110 Spanish Main Resort Trl. 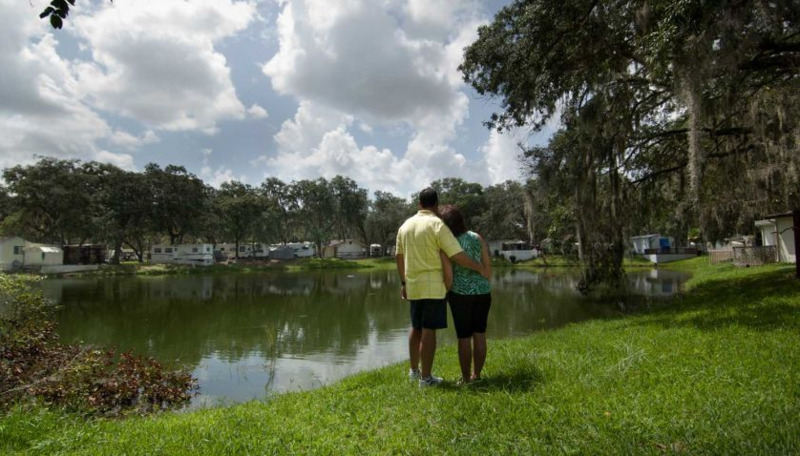 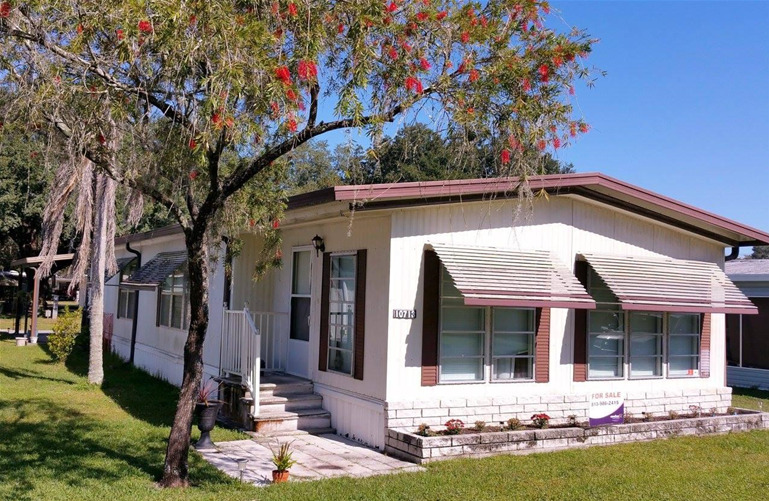 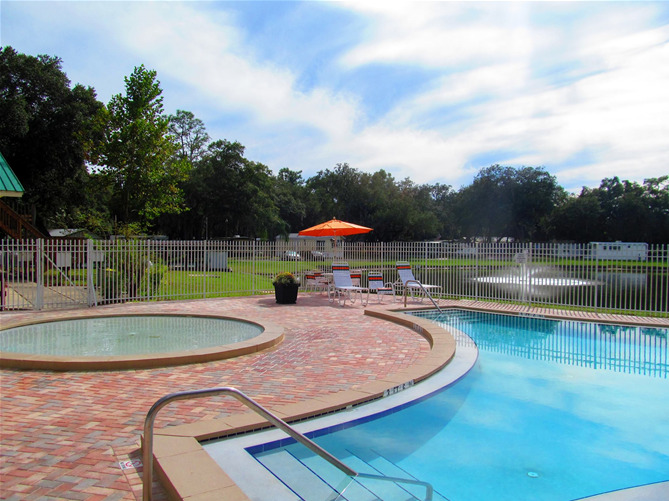 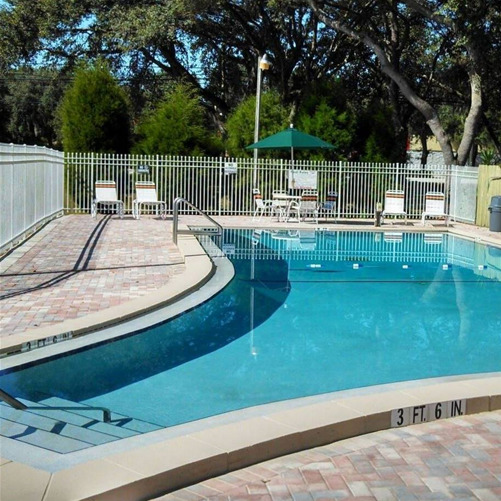 Spanish Main MH & RV Resort is just 20 minutes from downtown Tampa and nestled in the wooded Florida countryside near Lake Thonotosassa. 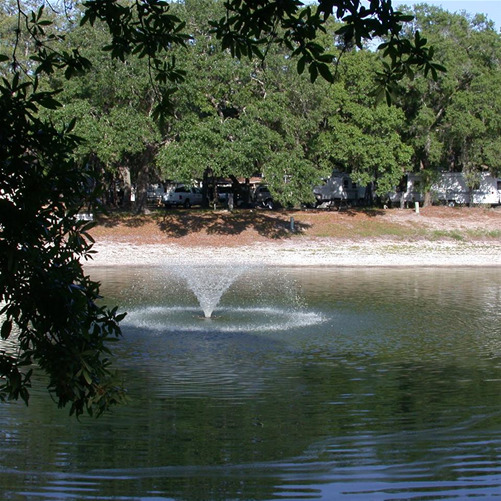 Our 270 grassy, full-hookup sites are spacious enough for RVs up to 45-ft. For our guests’ convenience we provide two laundry rooms, three bathhouses and a clubhouse with a computer area. 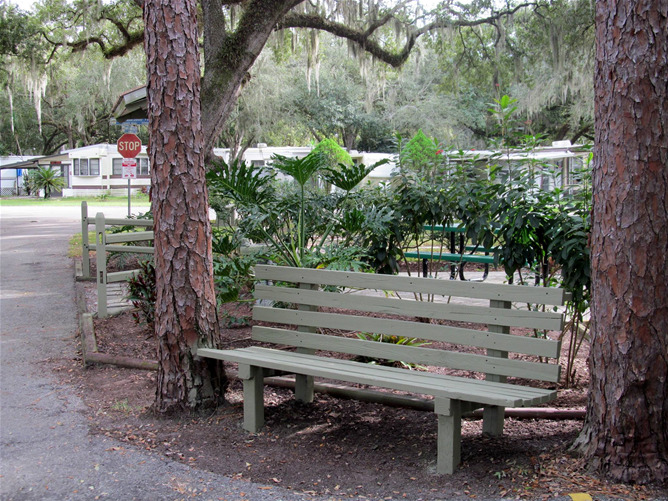 Kids and teens have plenty of outdoor recreation options to keep them occupied -- including a playground, horseshoe pits, shuffleboard courts, a Pétanque court and a basketball court. 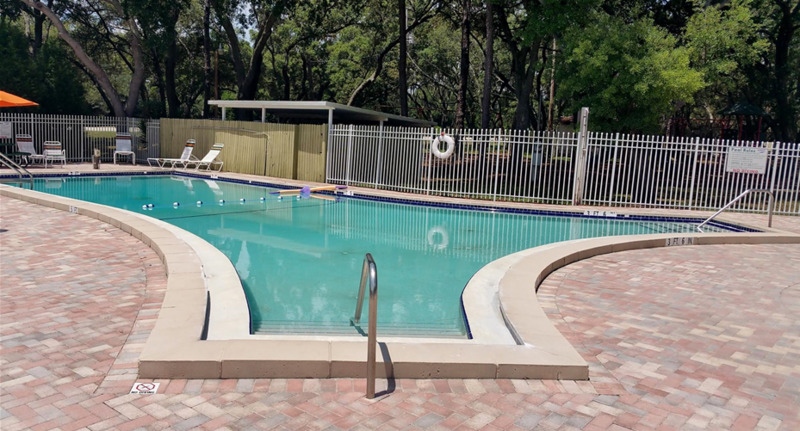 We even have a heated pool, plus a kiddie pool for the little ones and our two scenic ponds are also fully stocked for a little catch-and-release fishing. 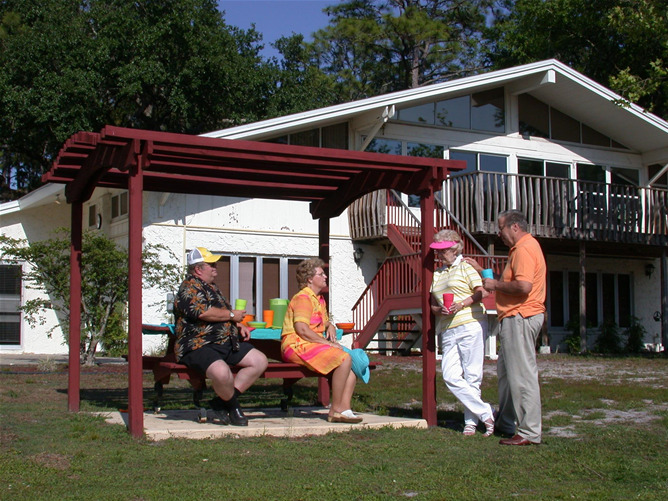 When you’re in the mood to socialize with your fellow guests, join us at our potlucks, bingo games, entertainment shows, card games and ice cream socials. 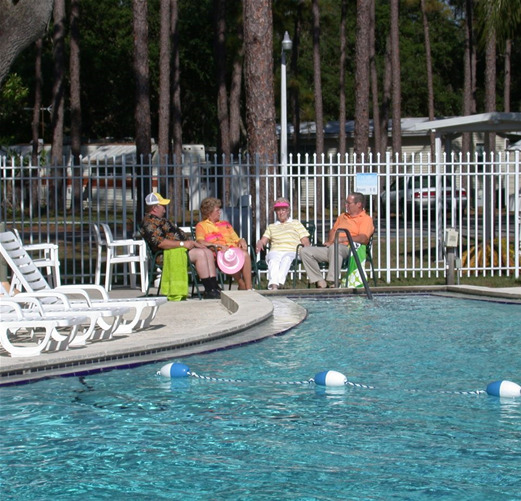 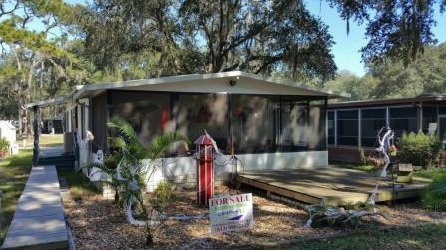 Spanish Main MH & RV Resort has comfort and fun for everyone.